Gull Lake is one of Minnesota’s finest ice fishing lakes. 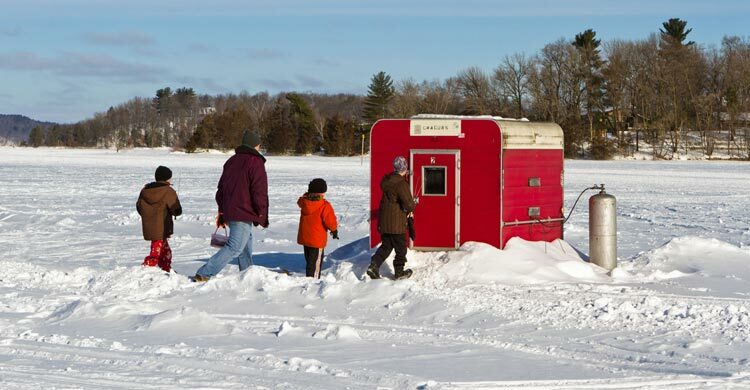 Our Brainerd ice fishing houses are placed at the “dropoff” in front of the resort (there’s no need to go across the bay to find the “lunkers”). They feature 4, 6 or 8 holes, heated, and equipped with lights, chairs, and “rattle reels”. 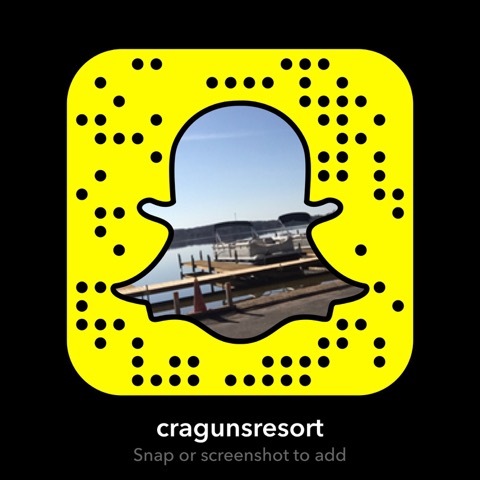 Our guests have caught several trophy walleye, northern and panfish. Our staff will walk or drive with you to your fish house, open holes and get you set up for a “reel” Minnesota tradition.